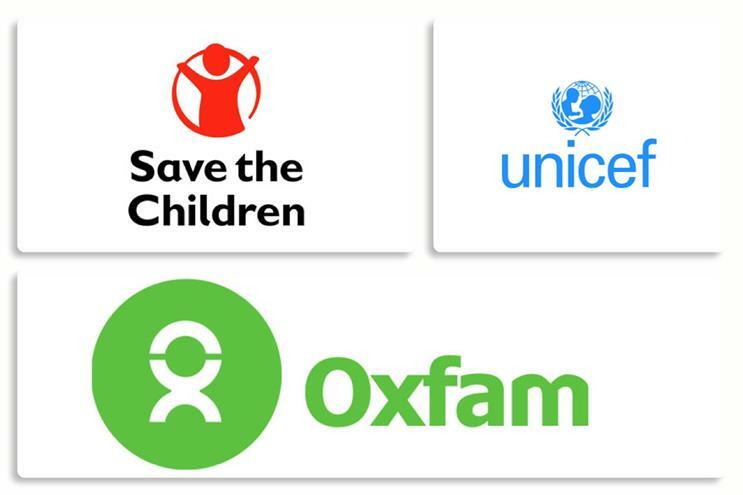 The news around Oxfam, Save the Children and Unicef this past couple of weeks has shown that even the third sector isn’t safe from scandal. And the fall-out from the crises surrounding these global charities has so far had a devastating impact, not only on the business but on the charity sector and charitable partnerships sector as a whole. As a result, the charities have lost celebrity backers, are subject to a review of government support and have seen thousands of supporters cancel their donations. Now many brands – including Oxfam’s corporate sponsors Visa, M&S, and the Co-operative Bank - are having to review their commitments to avoid associations with the actions of the few at the very top. Marks & Spencer has a particularly prominent partnership with Oxfam centred around its Plan A commitments to help encourage clothing re-use. The impact is resounding, and leaves many organisations asking the question: who can we trust? The charities’ responses to date have been to show contrition, outline steps being taken and communicate clearly (including through advertising) that they understand the issues at hand. Whilst the charities weather the storm, what lessons can brands learn about how to identify charity partners for the future? The first realisation must be that all organisations are susceptible to unethical behaviour, and charities are no exception. Just because charities are working for the common good doesn’t mean they are immune to lapses in judgement. 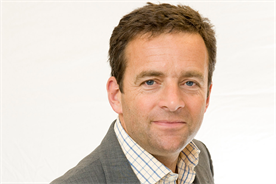 Brands must ensure that the right processes and structures are in place to prevent this kind of behaviour amongst charity partners as they do in their own companies. Brands could consider working with expert organisations to help vet potential charity partners. There are organisations that will help broker partnerships as well as support the charities in their dealings with the corporate world. These brokers, such as Business in the Community or the Charities Aid Foundation can "have a look under the bonnet" of charities because of their long-standing engagement with them and the strong vetting processes they have in place. 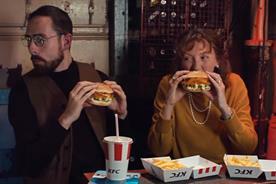 It is also worth considering whether brands are overly-reliant on a small group of large, international charities. Of course, brands have certain requirements for their partnerships, particularly if they are focused on corporate communications, brand engagement and sales growth. 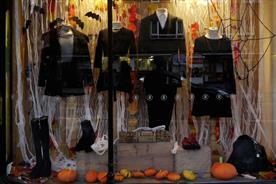 For instance, the charity must be recognisable to a large audience, and tackle an issue with a wide appeal. The charity must also be able to support sophisticated marketing strategies, from creating content to co-branding. A small charity may not be equipped to deliver on these demands. But does that rule out smaller charities? Working with partners such as Global Giving and Project Dirt we have learnt that we can create meaningful engagements with small- and medium-sized charities whilst ensuring they meet our requirements. A grassroots charity approach may sound more cumbersome, but with the right partner it can deliver some fantastic results. At Dentsu Aegis Network we have supported more than 2,500 grassroots charities since 2010 and we now firmly believe that they are very well equipped to deliver real change on the ground in the longer term. Looking ahead, we have to consider the impact of the biggest trends in our society; in particular a more local focus and longer-term community building work. Are global charity partners a thing of the past? This latest scandal highlights that times are changing, and as global charities become more powerful and their impact more far-reaching, it is time to take a step back and consider where brand support and resource is most impactful. 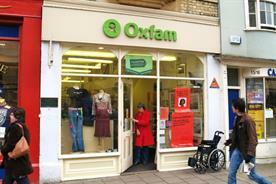 Is there any way back for Oxfam?